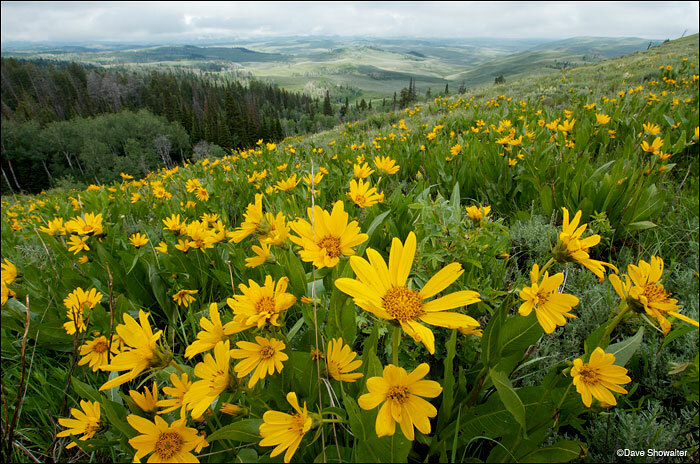 JACKSON, Wy – The Trust for Public Land, working with a broad coalition of environmental organizations, concerned citizens, and more than 1,000 donors, announced today it has completed a transaction to purchase oil and gas leases on 58,000 acres of sensitive land in Wyoming’s Hoback Basin. The acquisition means that affected land inside the Bridger-Teton National Forest near Grand Teton National Park will be forever saved from oil and gas drilling and preserved for hunting, fishing, and recreation. The Trust for Public Land purchased the leases from Plains Exploration & Production Company (NYSE: PXP). “I’m pleased to be able to support a practical, Wyoming solution that – with this milestone – is now a proud American legacy. This is about neighbors and communities coming together to protect an iconic Western landscape, so the Wyoming Range will always remain open for everyone to hunt, fish, hike, and explore,” said Hansjörg Wyss, who created the Wyss Foundation in 1989 to help Western communities conserve iconic parks and landscapes. Posted in Wyoming on January 2, 2013 by Dave Showalter.